Most of us who are professional artists find great joy in exploration and experimentation. Whether it involves new materials, unfamiliar subjects, or an entirely different medium, exploring and experimenting spawns creativity and practice leads to growth. 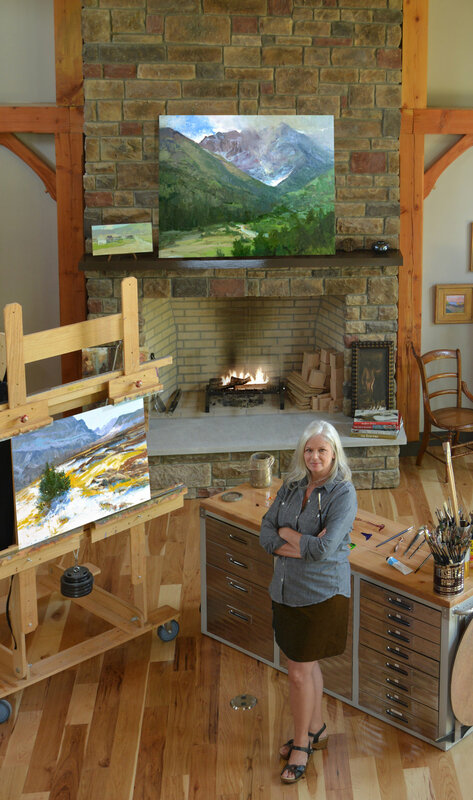 Lots of painters have had the great experience of attending at least one of the previous Plein air Conventions. By lots, I mean somewhere between 1200-1500 of us over the course of the past two years.